If you checked the blog yesterday you saw this post and the ornaments I made back in 2008 using scrapbook paper. I till love them and still put them on my tree so I am going to share this super easy paper wreath ornament tutorial with you! 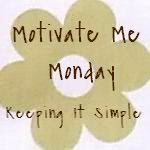 And if this is your first time to the blog - welcome! I am on day 6 of my 25 days of christmas projects - be sure to become a follower and stop back and see what's new! 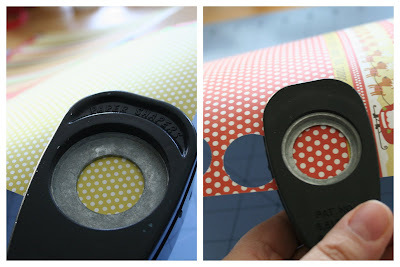 To start punch 11 circles out of patterned paper - 11 1" and 11 1 1/4" circles. Glue the two sizes to each other. 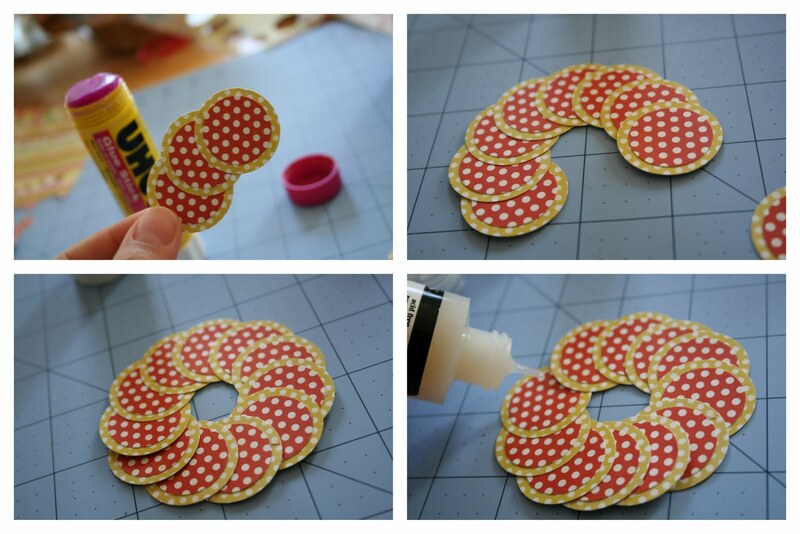 Using a glue stick (to allow some flexibility) start gluing the circles together to form a circle. Once you are done you might need to go in with some liquid glue (I used glossy accents) to make sure everything will stay together. Cut two pieces of bakers twine. I got mine from Anthropolgie - yes Anthropolgie! Insane right? Tie a piece at the top to hang the ornament from. Tie a piece at the bottom in a bow (I have mine off to the side a bit). Adhere a christmas embellishment or flower in this case. Done! Now you are all ready to hang it on the tree! oh that is easy - and so cute! Now I am imagining all sorts of variations with different punches... like a snowflake one! That's super cute, and easy. I'm gong to show my DD this, she'll enjoy making these. 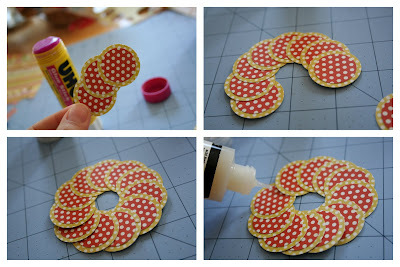 super cute ideas for a fun ornament! gonna have to make me a few! So pretty and simple and very effective. A lot of pow for the punch, lol! These would make a great tag on gits too!!! I love this...simple and cute! This is so cute and simple! I made one and put it on my blog with a link back to yours! Thank you for the great inspiration! Hi Thank you so much for sharing this I love it. A Few of My Christmas Faves! Day 23 -One More Christmas Tag & A Recipe! 25 Days of Christmas EXTRAVAGANZA!